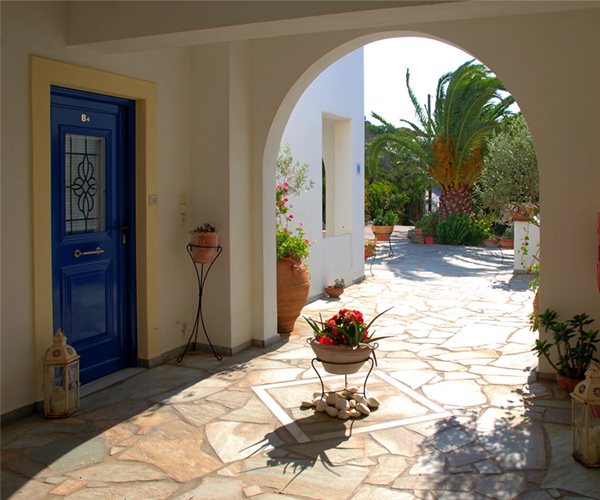 Villa Lontorfou welcomes you to Andros, one of the most beautiful islands of the Cyclades. 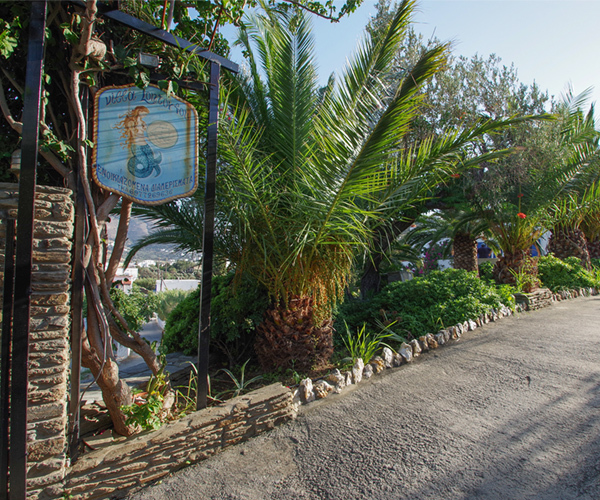 Our comfortable facilities and the beautiful view guarantee you an unforgettable holiday. Villa Lontorfou's apartments are fully furnished and equipped with sea views and comfortable rooms for 3-5 people. 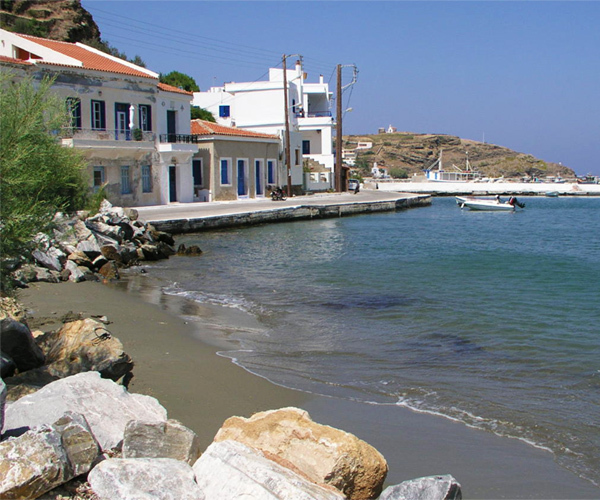 Korthi of Andros is surrounded by many settlements and attractions. Nearby you can visit the most beautiful beaches of the island. Villa Lontorfou, based at Ormos Korthiou, is a fully equipped accommodation, which with its magnificent view and impeccable amenities will suited your holiday. Enjoy moments of relaxation and tranquility in our comfortable apartments that can accommodate up to 5 people. Our apartments are fully furnished and equipped, with sea view and comfortable rooms. Our balconies overlook the Korthi bay and the deep blue of the Aegean Sea. Contact us for information and room availability.